Gutter & Solar Cleaning SA came to life because we listened to our customers. 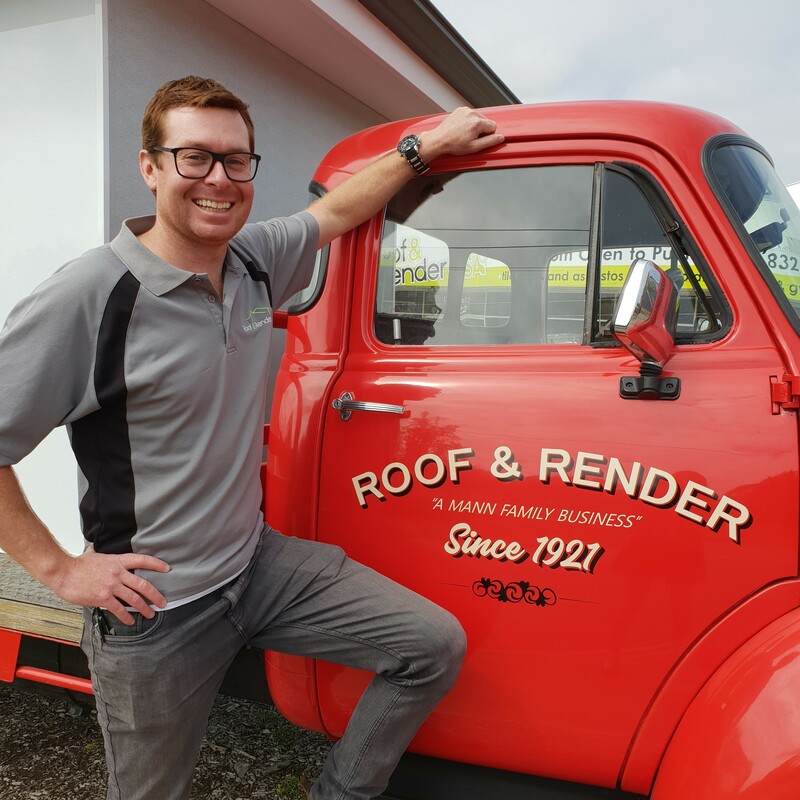 Our existing business, Roof & Render SA is a family owned South Australian business that has been replacing and restoring roofs since 1921. Our customers were so happy with our service, they wanted us to maintain their new roof and gutters, a service we previously didn’t offer, until 2018. 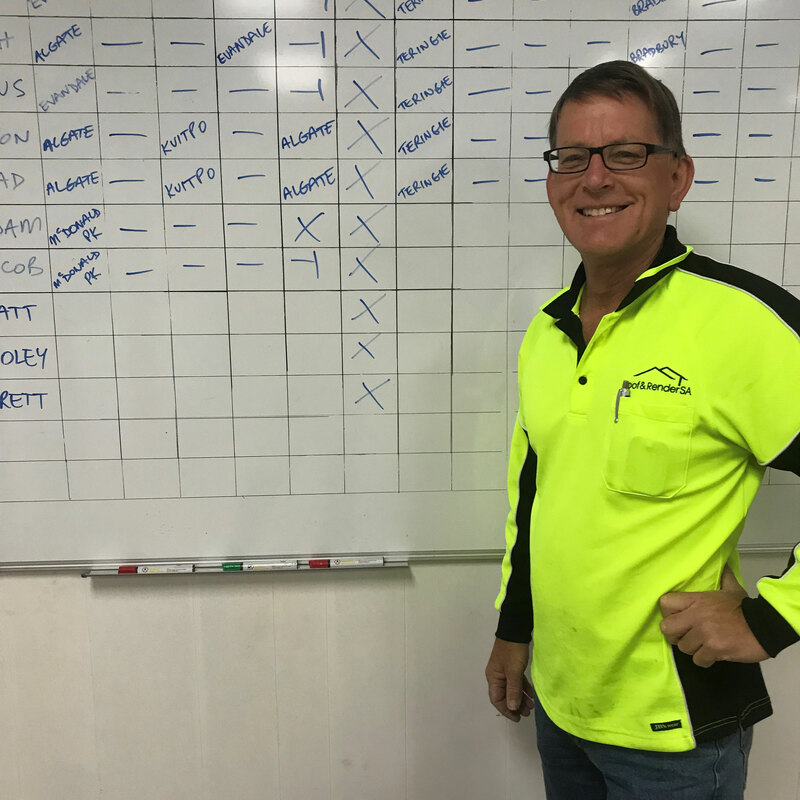 Our family heritage and reputation in the roofing industry is important to us, with customer service always being our main focus. 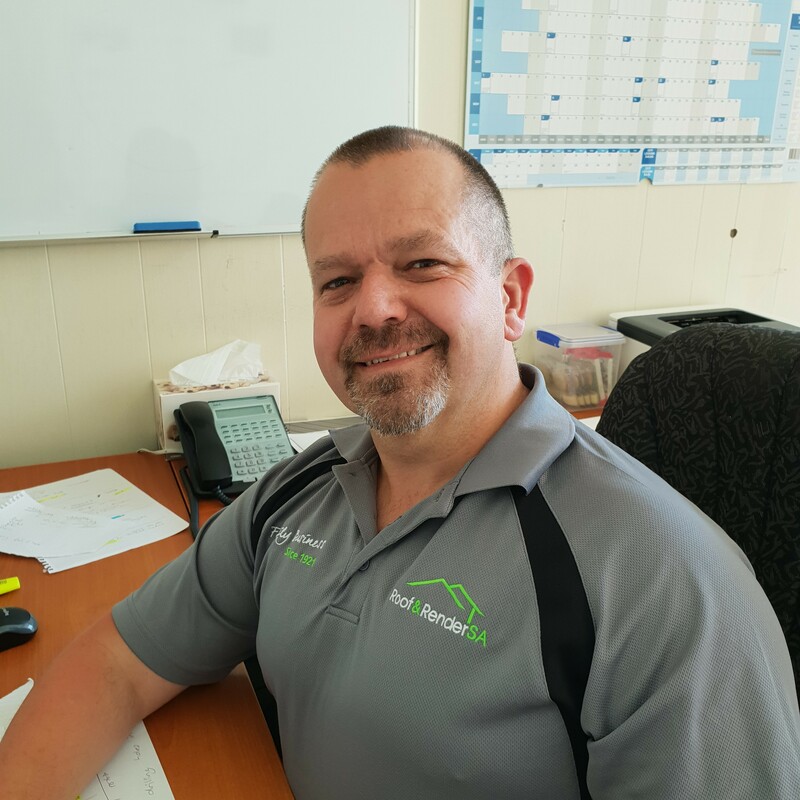 Our experience, qualifications and building licence enables us to undertake and undertake your gutter and solar cleaning needs, from beginning to end in a safe, efficient and professional manner. 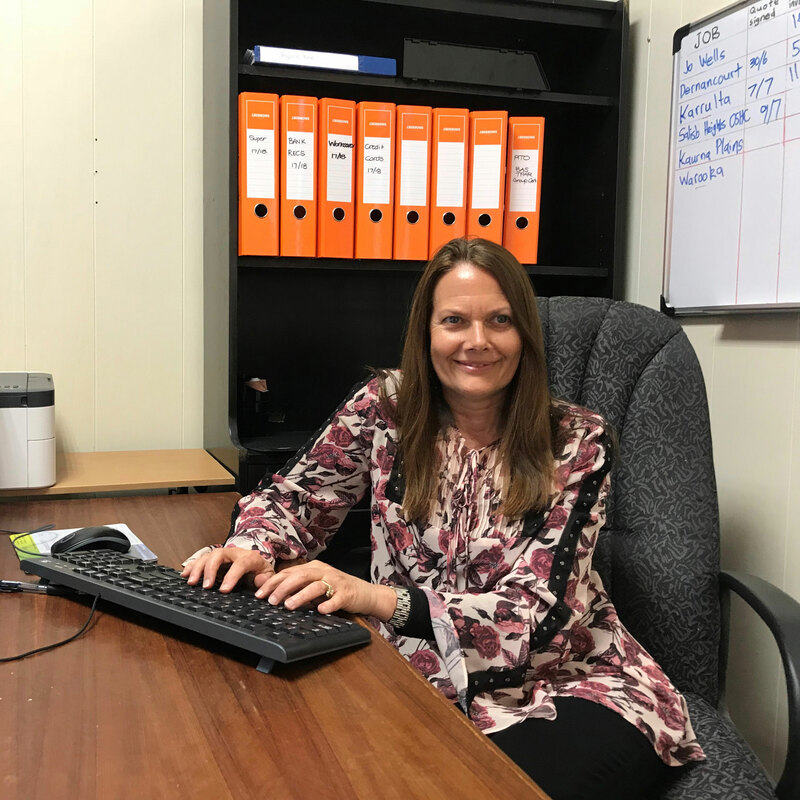 To ensure the best service possible to all our clients, we have invested in the latest gutter vacuum technology on the market, providing a service second to none. 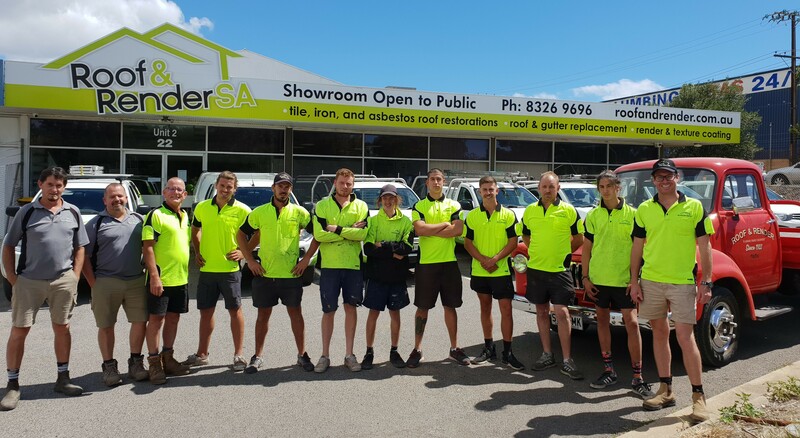 Gutter & Solar Cleaning SA came to life because we listened to our customers. 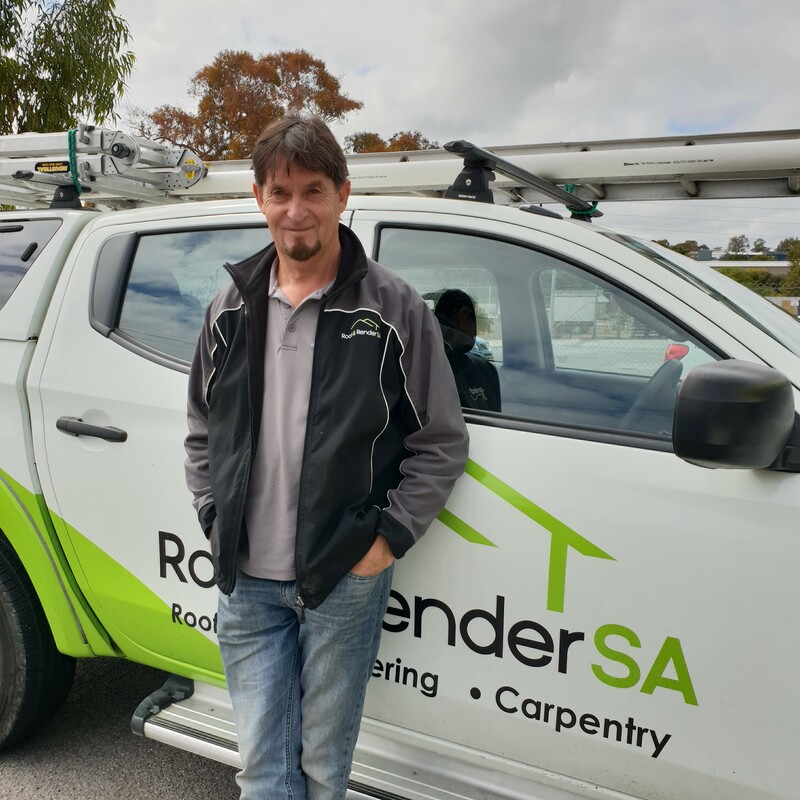 Our existing business, Roof & Render SA is a family owned South Australian business that has been replacing and restoring roofs since 1921. Our customers were so happy with our service, they wanted us to maintain their new roof and gutters, a service we previously didn’t offer, until 2018.